White Widow Seeds are mainly preferred for their legendary plants with exceptional resin content.The weed variant was created back in the 90s by Green House Seeds, a Dutch veteran in the world of cannabis.The strain is the result of a cross between the North American Indica with South Indian Sativa weed variants.The high trichome count of the weed speaks about its potency with a THC content surpassing the 20% mark in lab tests. How to Grow White Widow Pot Plants? 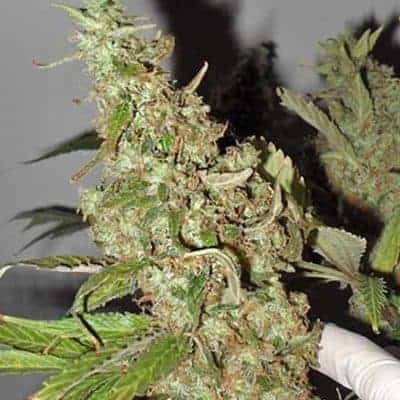 White Widow is a difficult strain of weed to grow. 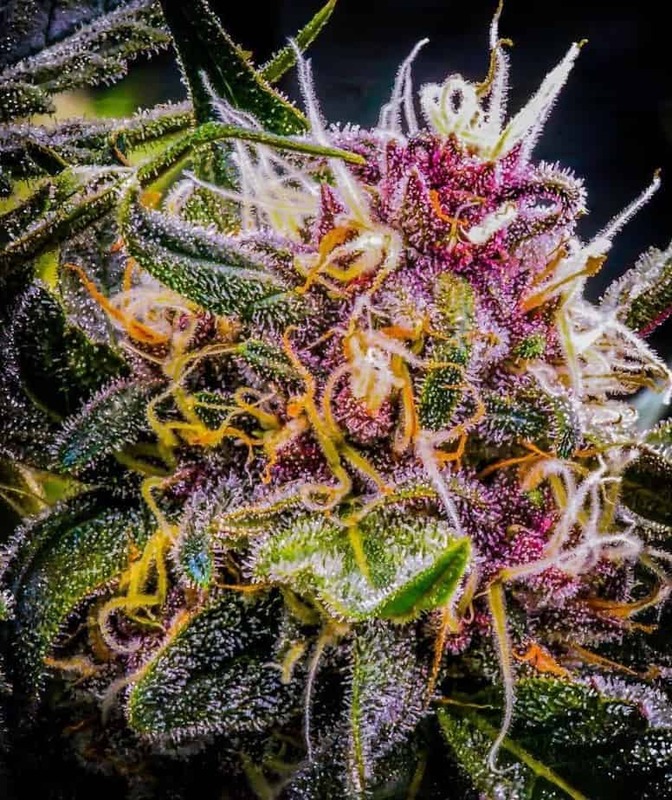 It can be grown either by planting seeds or by using a clone from a successful parent plant.The plants preferMediterranean climate where temperatures lie within the range of 70 to 80 degrees.The broad, bushy plants can reach heights of more than 6 feet with an approximate flowering period of 9 weeks. 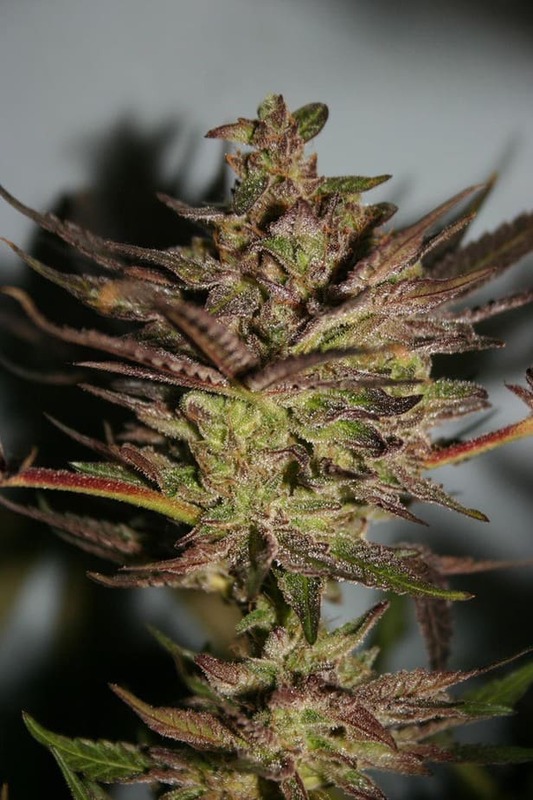 The strain is highly resistant to mold and weather conditions making it ideal for growing outdoors. 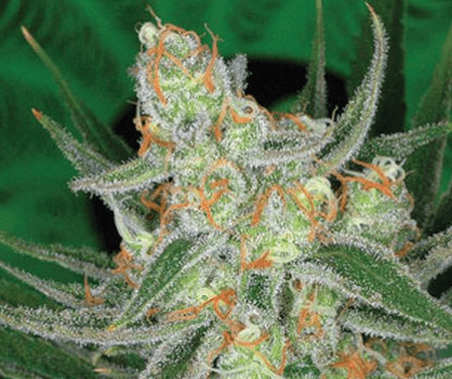 The White Widow strain has a pretty picky attitude when it comes to choosing its climate and feeding frequencies. Given proper nourishment and time, an indoor setup can yield a batch of White Widows with more trichome count than usual. Experts recommend supplying the developing plants with nitrogen-rich nutrients especially during their growing phase. 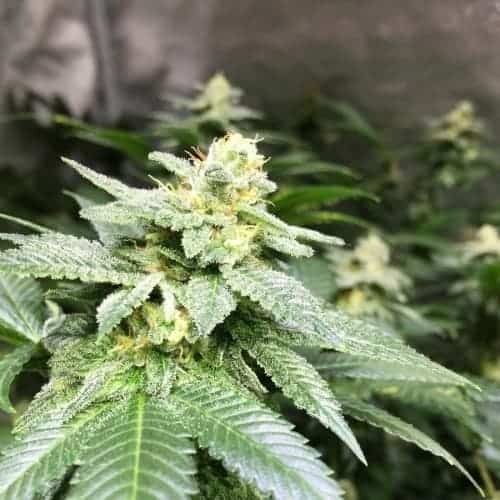 Growers should flush the soil as soon as the plants begin to enter the flowering phase and provide them with phosphorous rich nutrients for improved results. 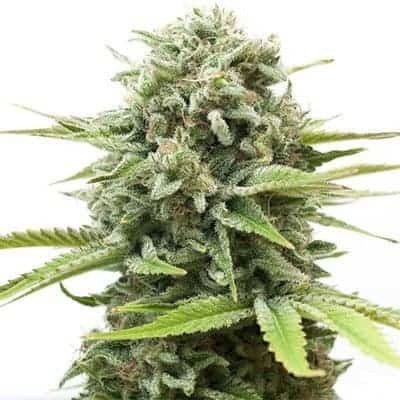 It is recommended to sow the White Widow Feminized Seeds using the SOG (Sea Of Green) method that maximizes yield and shortens the developmental timeline.Since the plant is known to give off an ammonia rich stench, it is recommended to opt for efficient exhaust systems in the growing room/greenhouse. 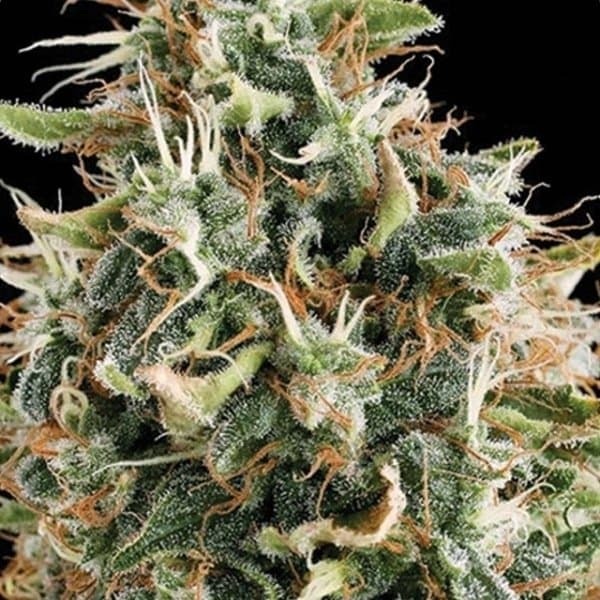 The name of the strain is the direct result of the white colored crystals its buds are always covered in! It appears to the stoner’s eyes as if the buds are dipped in liquid sugar which is precisely what it tastes like when the smoke is exhaled. One can get spicy and earthy undertones coupled with a strong and pungent smell.